The Kore is a rock quartet playing songs by a variety of artists, covering several decades. 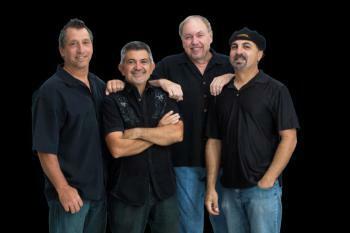 Comprised of veteran musicians Joe Calautti (guitar & vocals), Mike Davino (bass & vocals), Rich Reesman (drums & vocals), and Jack Jerome (guitar, keyboard & vocals), The Kore will have you partying to the music you remember! The Kore is available for private parties. Private parties are not shown on this schedule.